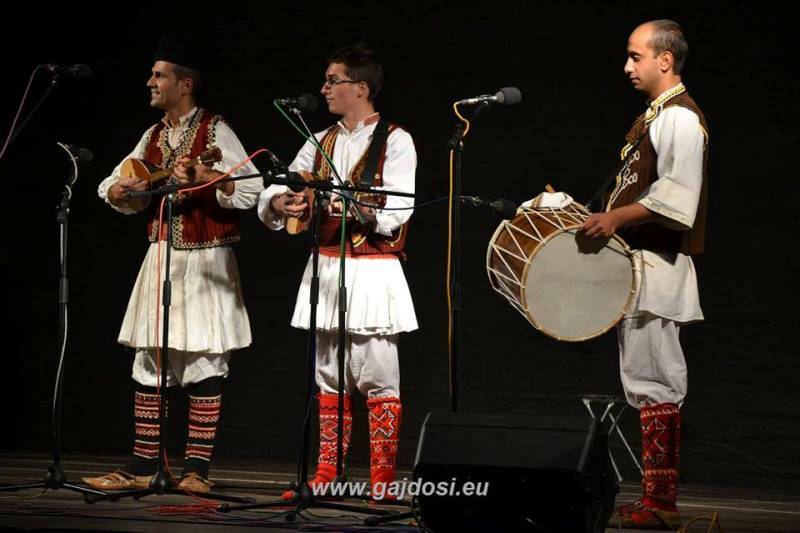 "Hradné Huky" is Interantional Festival, the only one of it's kind in Europe which take place in a beautiful 13th century castle Slovak Lupca. 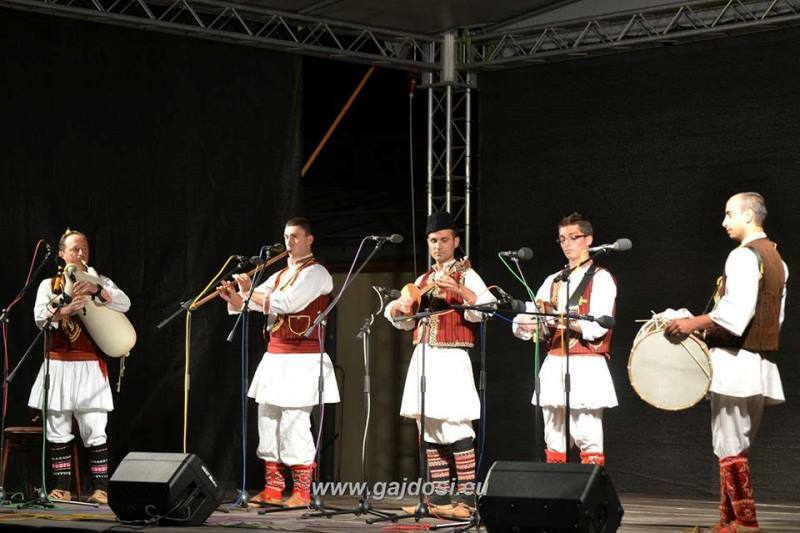 The main aim of the festival is to bring the domestic and foreign audiences that have already expressed considerable interest in similar activities in 2010-2011 in the municipality Slovak Lupca, a unique element of traditional culture of many ethnic groups, bagpipes, and its use in the development of music from the Middle Ages to the present composition and contemporary pop music. 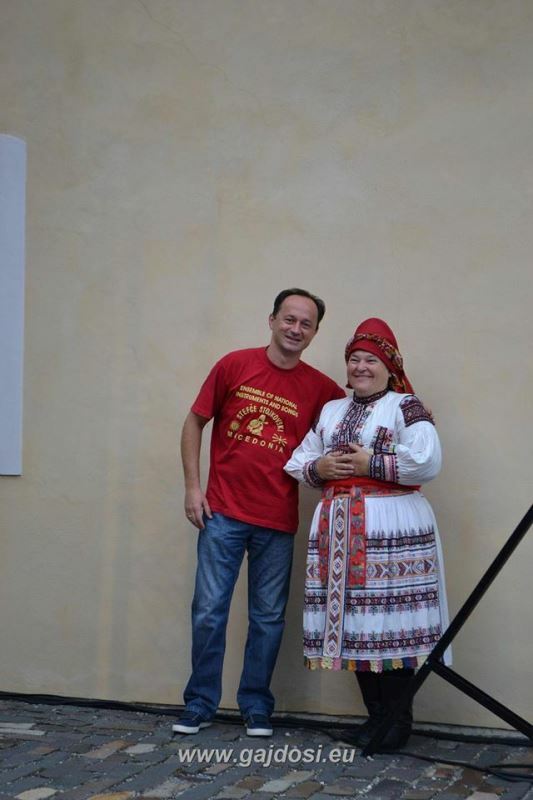 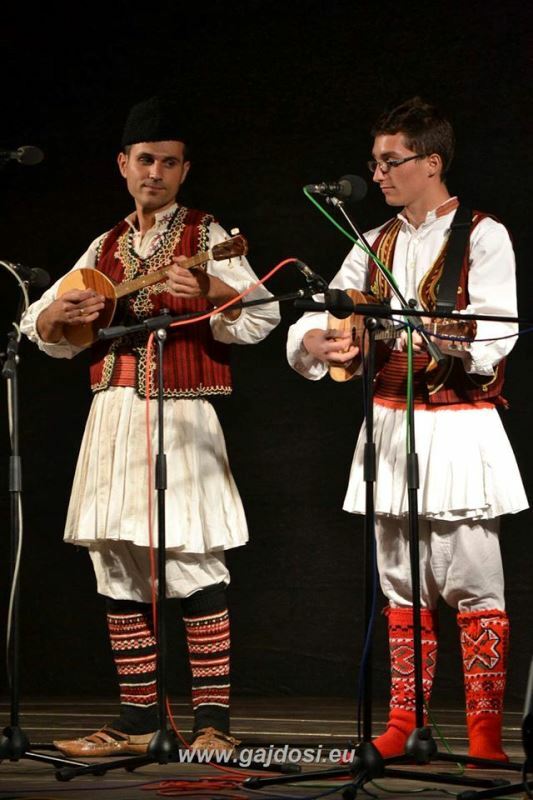 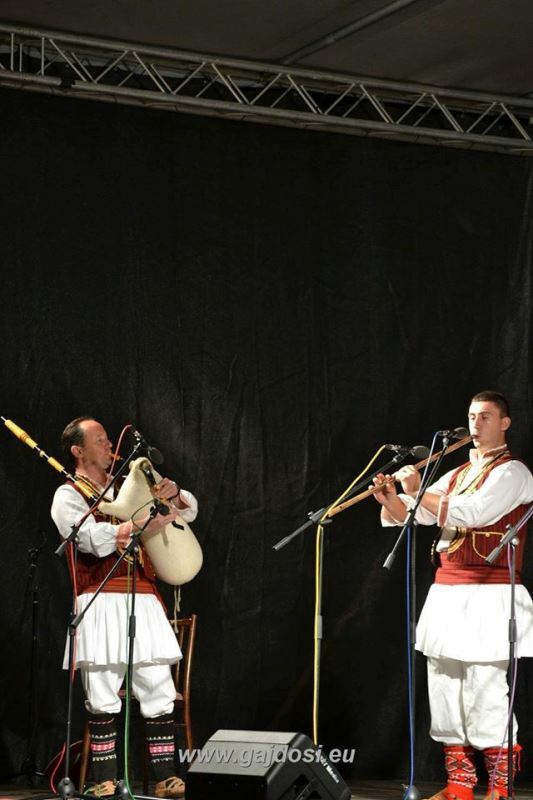 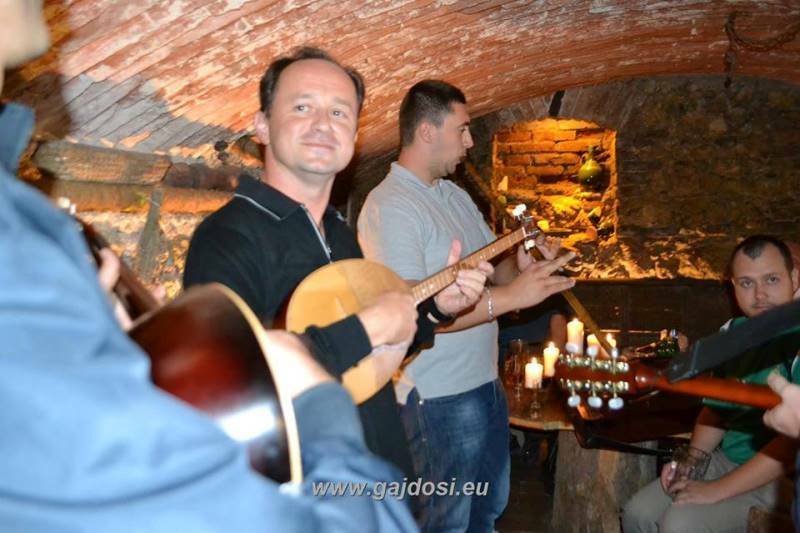 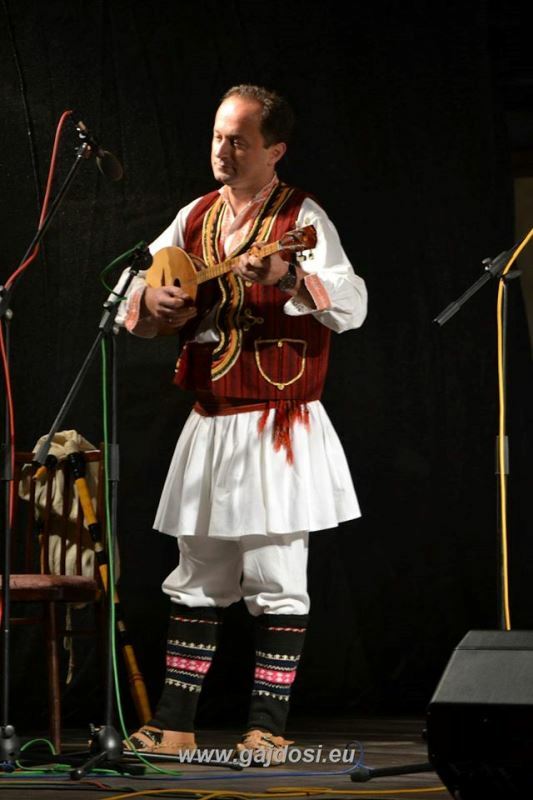 Ensemble of Folk Instruments and Songs "Stefce Stojkovski" take part on this Festival on the first and second day of the festival.